I was recently nominated by justanotheranimefan for a Liebster Award and by Becca from beckinablog for a Versatile Blogger Award, which I am very excited and humbled to receive. Both of these awards provide an opportunity for small blogs and newcomers to blogging to link up with similar blogs. It fosters a sense of community between bloggers and is a way to recognise great blogs in the making. 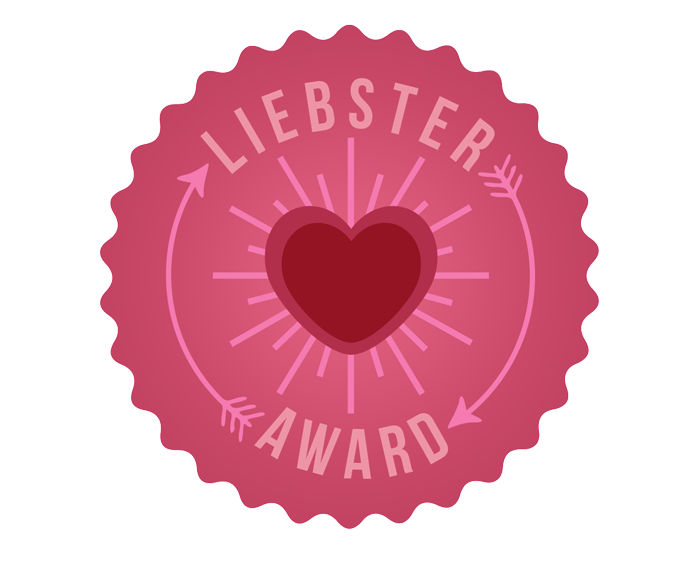 For the Liebster Award, if you are nominated, you have the option to respond to the award by answering the 11 questions provided by the nominator, provide 11 facts about yourself, then nominate other bloggers with less and 1,000 follows by giving them 11 questions to answer. The Versatile Blogger Award has a similar requirement, where you share 7 facts about yourself, then nominate others for the award too. As both awards are quite similar, I thought I would roll my responses into one. I know how to make homemade ice-cream, and my favourite flavour to make is white chocolate and raspberries. I know how to play the clarinet, piano and tenor saxophone. I study a double major degree in Law and History. My favourite fruit is mangoes and raspberries. I have an intermediate fluency in Italian. My favourite place in the whole world is Singapore – I could happily live out the rest of my days there. 1. Worst food you’ve ever eaten? I have a very distinct memory of my first experience with anchovies on pizza. I would have been about 7 years old at the time and absolutely hating it! I’ve never touched anchovies again. Not at all. I might be cool to learn some day, but it’s not high on my list of priorities at the moment. 3. What is an interesting fact about your heritage? 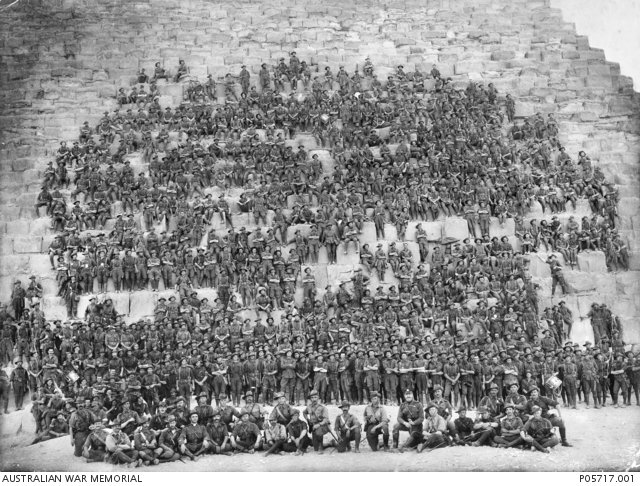 He later fought at Gallipoli, then after being wounded was repatriated to Egypt. He joined up with his two other brothers on the Western Front in France and found to protect Mouquet Farm (which the Aussies called ‘moo cow farm’). Fortunately all three brothers returned home alive. 4. Dogs, cats, or turtles? Easy. Dogs. Dogs are the best. 5. If you could have one ability/attribute/characteristic from an animal, what would it be? I think I would like to be able to fly like a bird. I would make getting from place to place much easier. I also love the ability for dogs to forgive and forget so easily; they truly are the greatest and most compassionate creatures. 6. If you could kill off one character from any story, who would it be and why? This is a tough question. I honestly don’t think I have an answer to this one. I could mention antagonists from some of my favourite stories, but without those characters, would I have enjoyed the struggle and story as much? 7. What is hands-down the best ending to any TV series you’ve watched? Hands-down it has to be the ending to Breaking Bad. So. Freaking. Amazing. I’ll say no more. 8. If you were Ruler of the World and could create one law that would be obeyed no matter what, what would it be? Another tough question! Maybe I would institute nap times – I love my naps so much! 9. Are/were you a Harry Potter fan, and if so, how badly? 10. Have you ever had an operation? If so, what for? Yes, I had spinal surgery to correct my scoliosis in 2007. It has left me with a huge scar, but at least I have a cool story to tell and I have great posture! 11. What is one thing you are determined to do in 2015? I am determined to study hard and make the most of my last 2 years at university. As I only have a few more units left to complete my degree I am determined to try my hardest to give myself the best possible opportunities once I have finished my degree and will be out in the big, wide world. These above blogs are some of my favourite in the blogging sphere and I really appreciate the versatility in what they write. If you would like to participate in the Liebster award, my questions for you are the same as above. If you don’t want to participate, just know that I love your blogs. I would sincerely like to thank justanotheranimefan and beckinablog for the nominations again. It really gives me a boost of confidence in this blog and the amazing community that is here. Pingback: Liebster Blog Award | shrapnel chic.